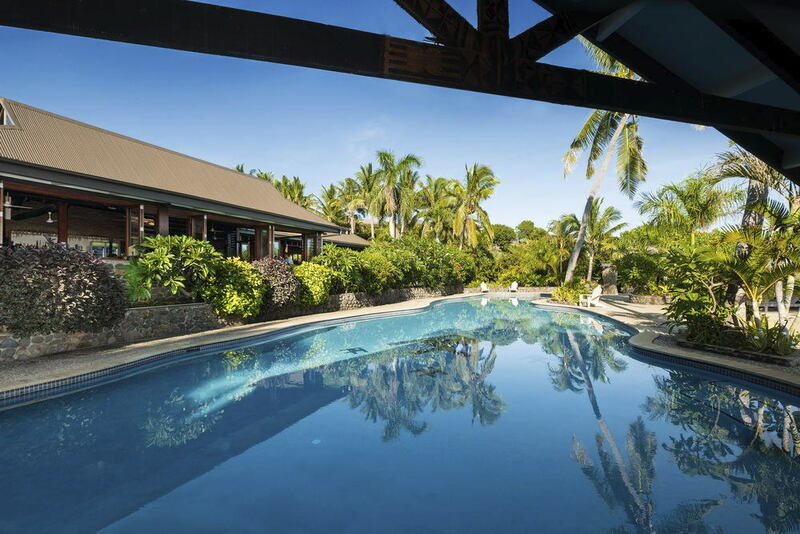 Bluewater Photos's Fiji group trip at Volivoli Beach Resort in October 2020. 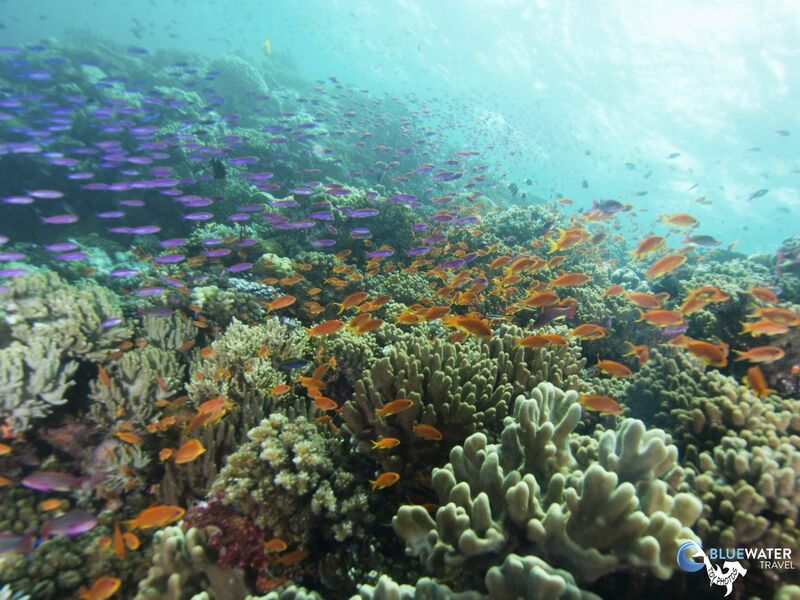 Join us at the soft coral capital of the world! 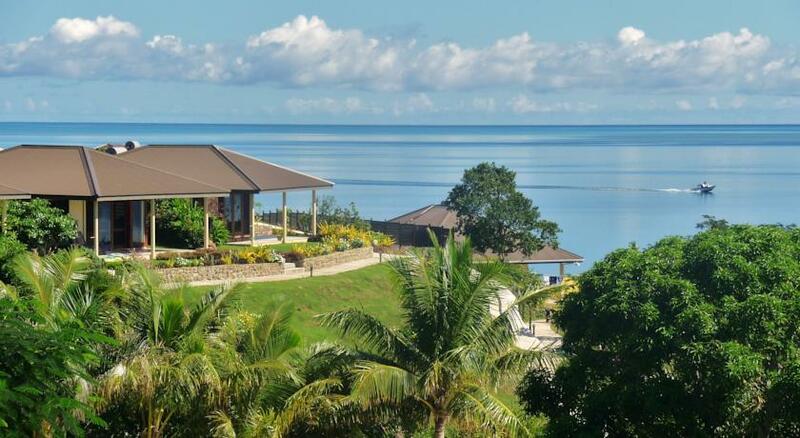 This trip spends 7 nights at Volivoli Beach Resort, the ultimate paradise in Fiji for divers. 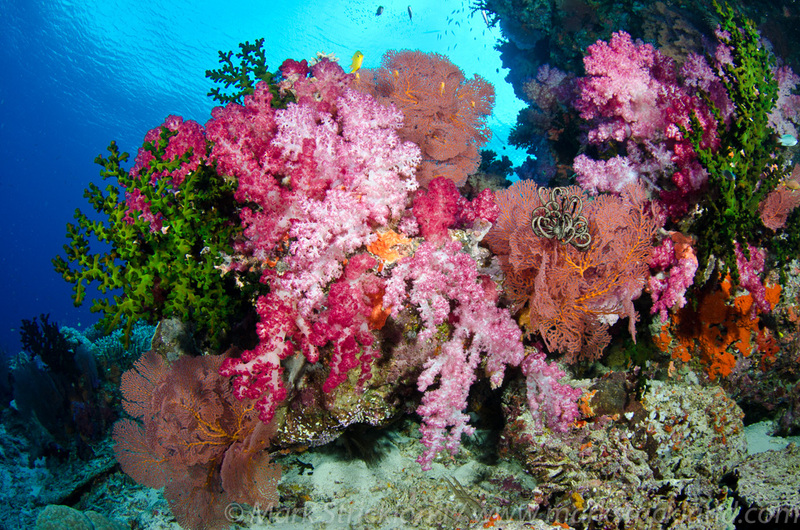 In Fiji, it’s all about the corals. The colors are so incredibly vibrant and the anthias so plentiful that it’s hard to ever look away. Around every corner is the next world class image. Remember to get in the current. 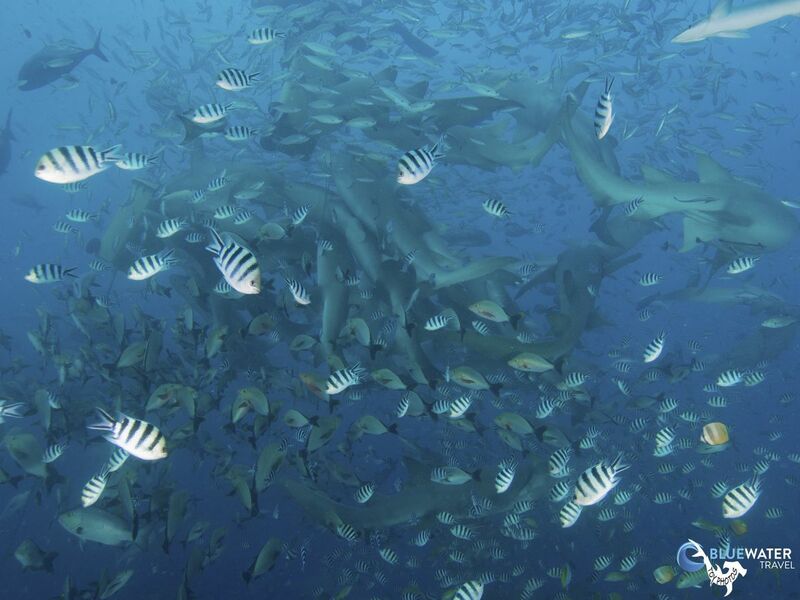 One of the main draws of diving Fiji are the reef scenes - they are quite spectacular! 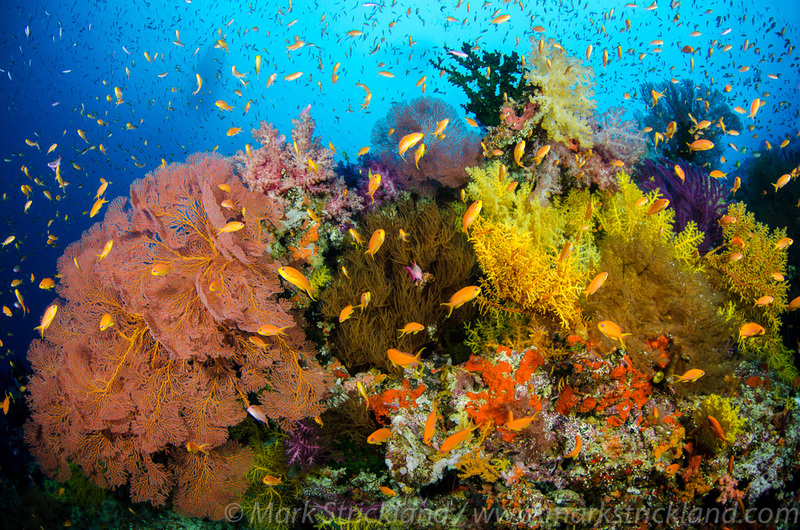 The gorgeous, lush, color-splashed images of Fiji that you see in dive publications are courtesy of a soft coral called dendronephthya. 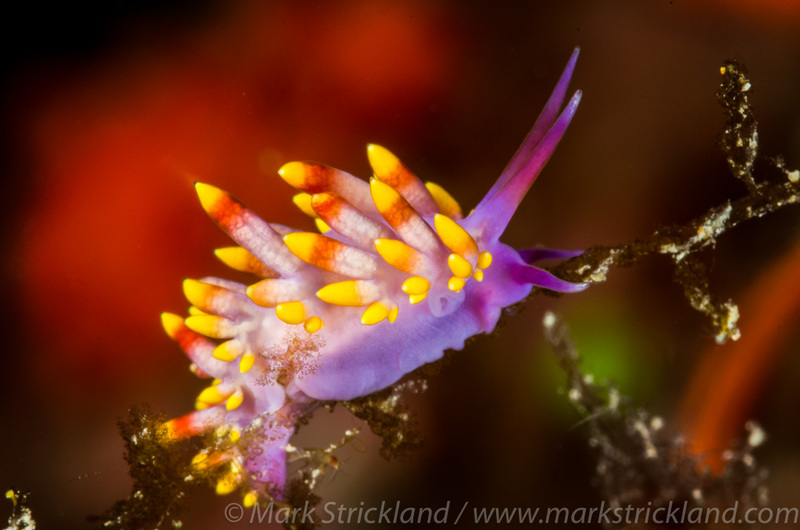 Few other places in the world offer such an abundance of this coral, nor the wide spectrum of colors, ranging from pink, purple, orange, yellow and fiery red. Dendronephthya soft coral needs current. With little current present, the soft corals are muted, but as the current increases, they inflate with water and their color really begins to glow. As the current picks up, planktivores such as beautifully colored scalefin anthias spring up off the reef in polarized schools. Together, this forms a rich pageantry of color. Underwater photographers will want to shoot when some current is present, making a dramatic difference in the color of underwater imagery. 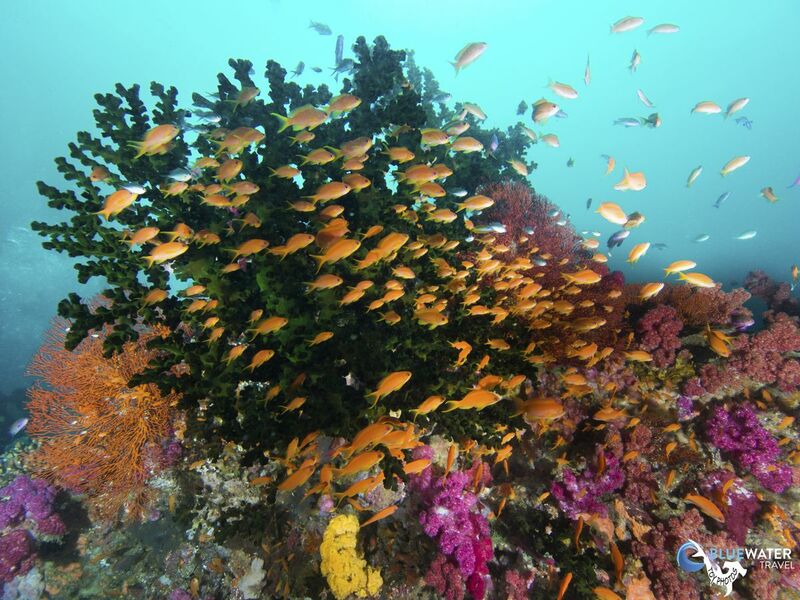 One of the best places for soft coral in Fiji is the Bligh Waters between Viti Levu and Vanua Levu where there are numerous reefs and pinnacles. 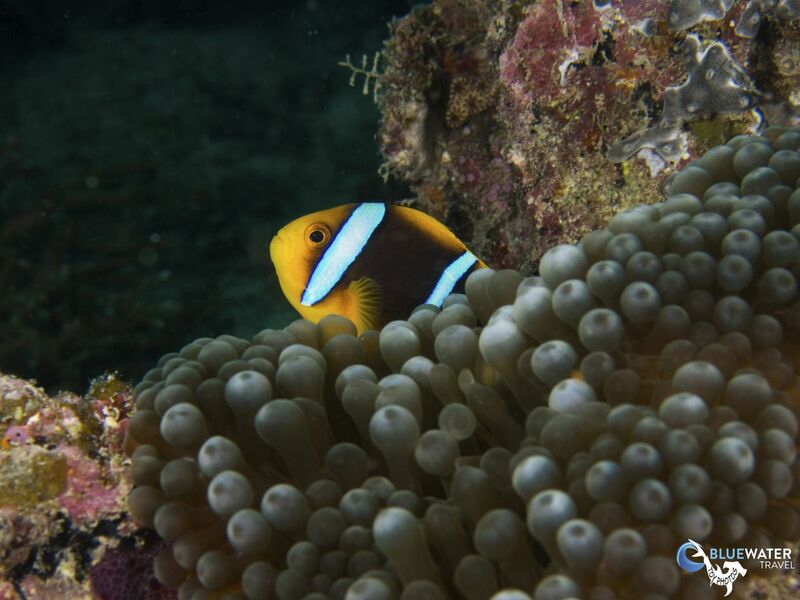 The reefs in the surrounding Bligh Waters, also known as The Vatu-I-Ra Passage, are some of the healthiest in the world, with very little pollution and few boats, so you’ll be able to see an array of marine life including anemone fish, turtles, colorful soft coral and reef sharks. Volivoli Beach Resort is known for their proximity to Bligh Waters. 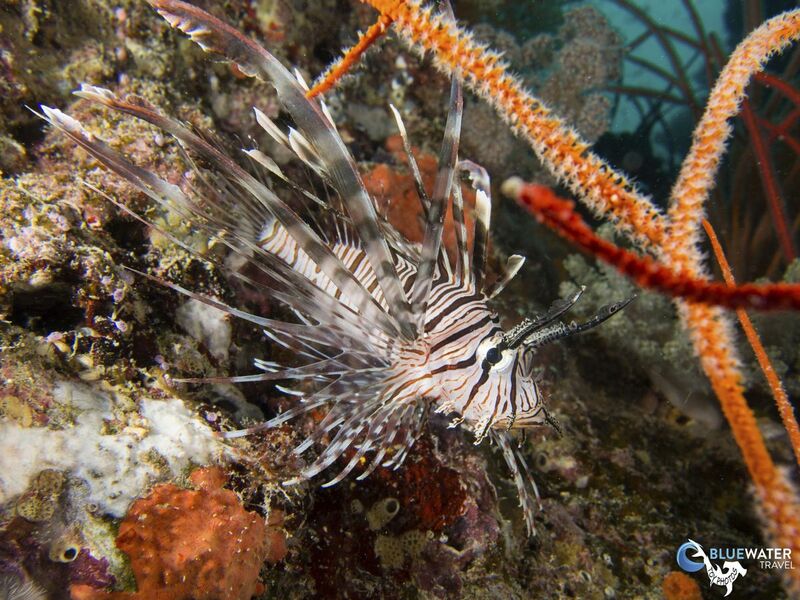 There are over 50 superb dive sites no more than 20 minutes boat ride away, and some of the most popular ones are in the fascinating Bligh Waters. 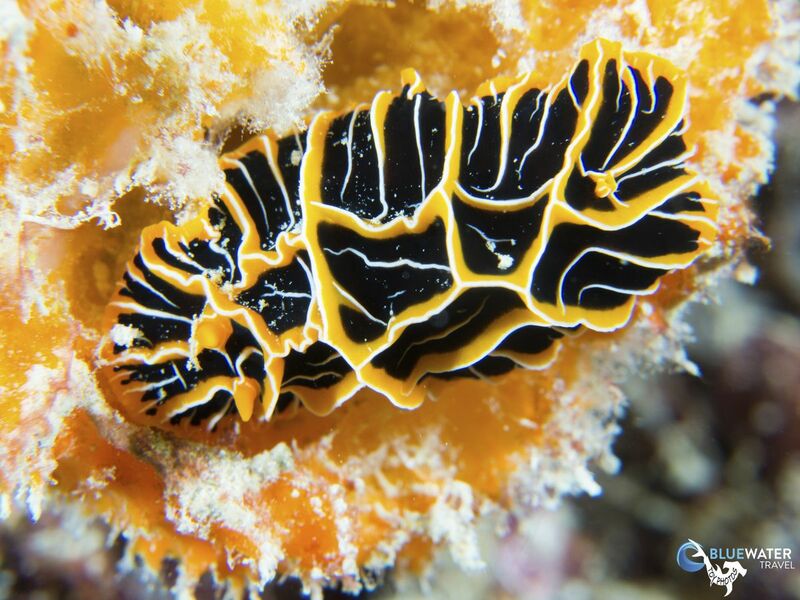 You’re going to see the healthiest soft coral in the world, more colors than you can imagine, and some extremely rare macro creatures—like the ornate ghost pipefish, orangutan crabs, frogfish, nudibranch, seahorses, schools of barracuda, trevally, giant groupers, —and in all likelihood, turtles, moray eels, grey, black and white tip reef sharks, and the occasional tiger shark. 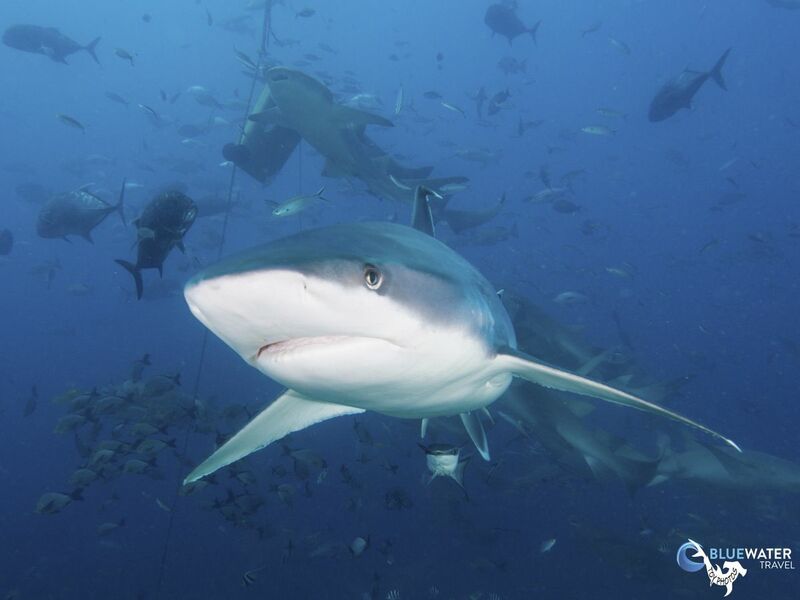 Read the reviews on diving Fiji here. June through October is the dry season. During that time, the water is clearest (100’+) but it can be windy and water temps can drop into the mid-70s. 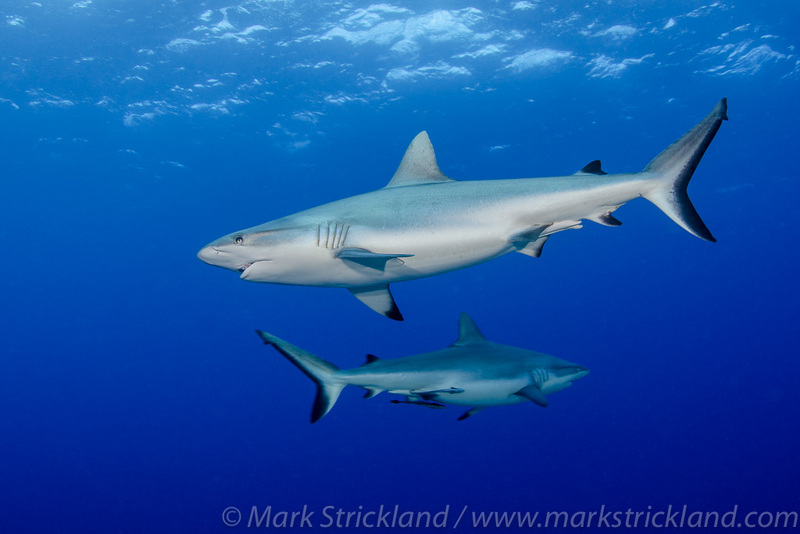 Most likely sightings during this month include sharks, eagle rays, whales, and turtles. ✓ Full meal plan – 3 meals daily with juice, milk, rain water, coffee, and tea at breakfast. Volivoli Beach Resort is the ultimate diving paradise in Fiji for beginners and advanced divers alike, located in one of Fiji's best diving destinations. 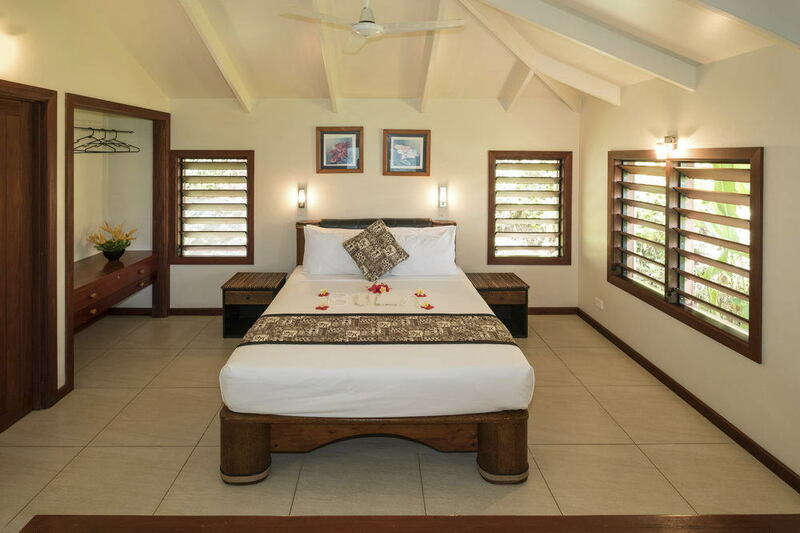 They offer 32 comfortable rooms with panoramic beach and ocean views. See more about Volivoli Beach Resort here. International flights: Guests should fly into and out of Nadi international airport (code: NAN). Airport transfers on arrival and departure: Round trip Nadi airport/resort transfers are included in the price. 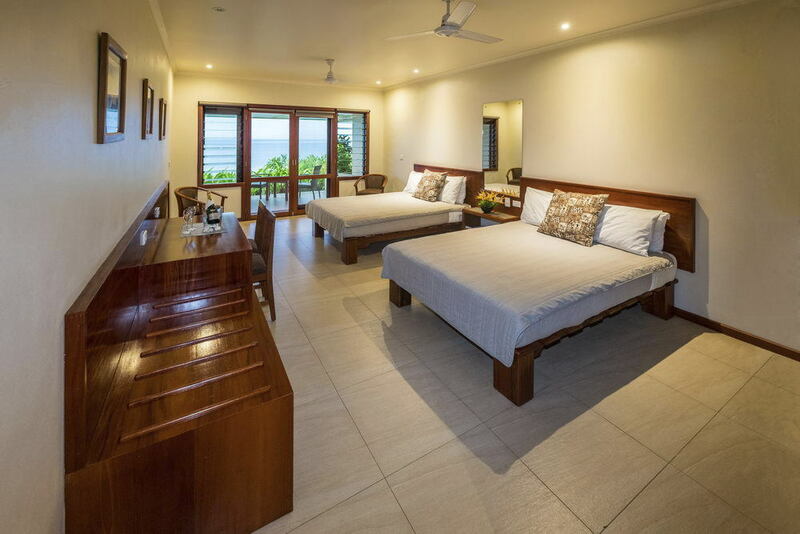 The resort is a two hour and a half to three-hour drive from Nadi International Airport.